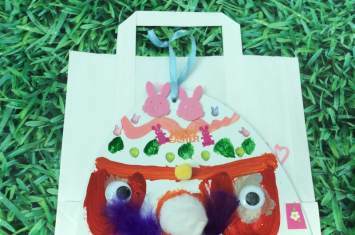 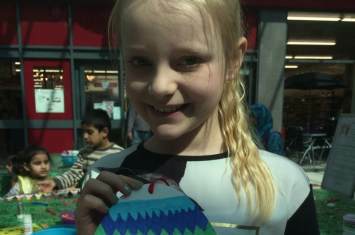 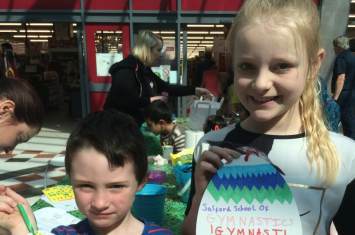 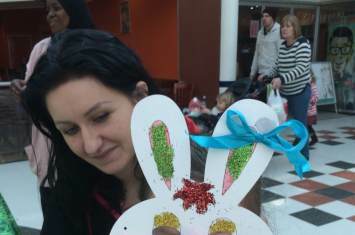 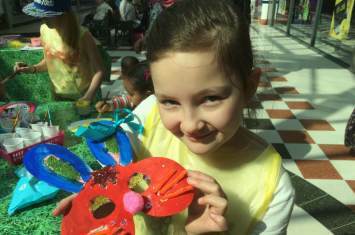 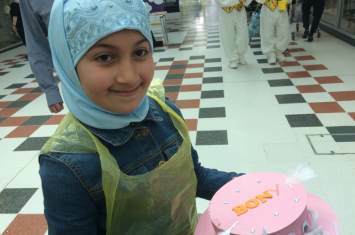 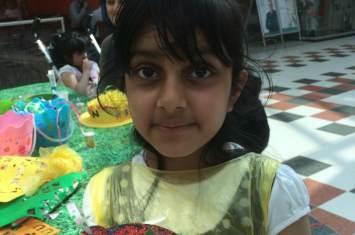 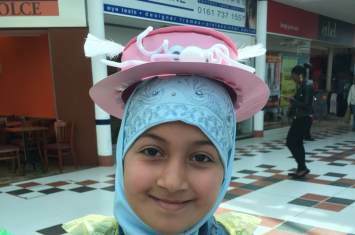 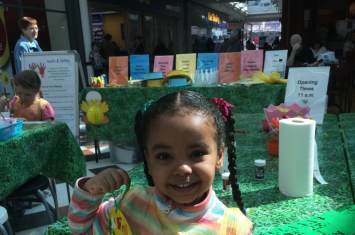 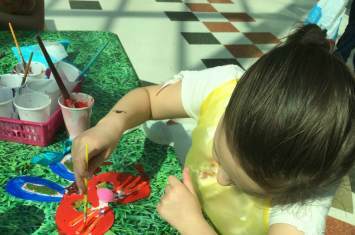 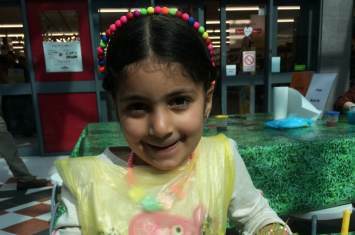 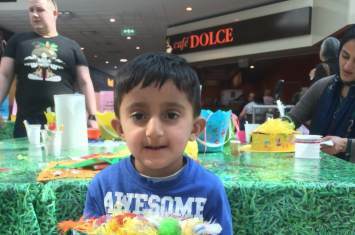 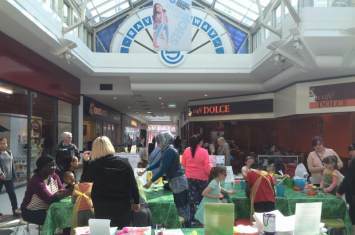 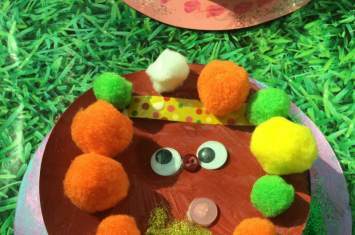 It was a very 'Hoppy Easter' at our Easter craft workshop at Salford Shopping Centre. 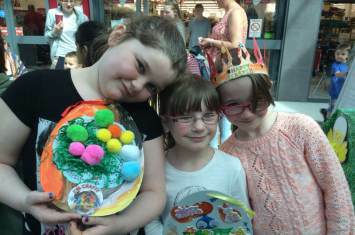 Children egg-spressed their creative side decorating egg cups, masks, hanging decorations, bonnets and crowns joining in the Easter fun!
" 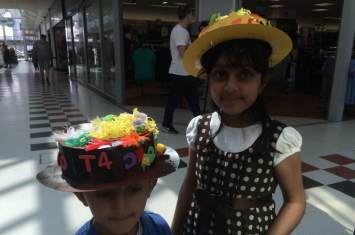 The children had a great time and it was fun-filled for everyone. 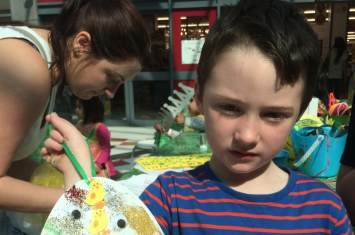 Having more activities like this brings a lot of the community together"
" The staff were well-spoken, polite and used child-friendly language. 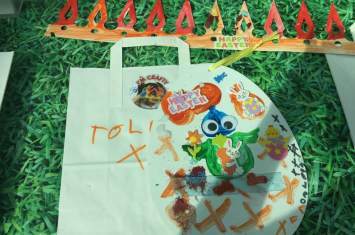 I was very impressed how the children responded to the staff. 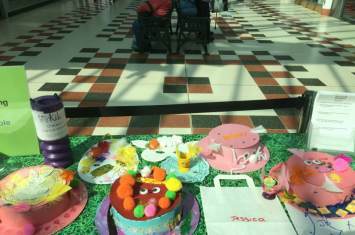 Good mannered and well-behaved children who sat down and did the activities rather than running around. 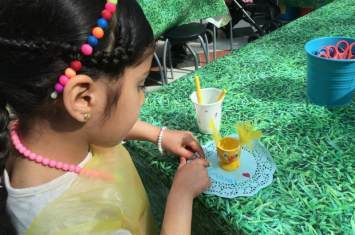 The children love that they can take their creation home "
" Wish more places did things like this. 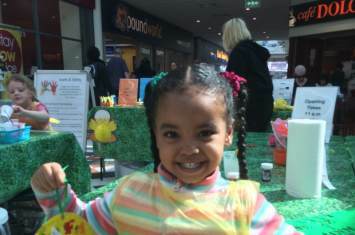 It's brill! "